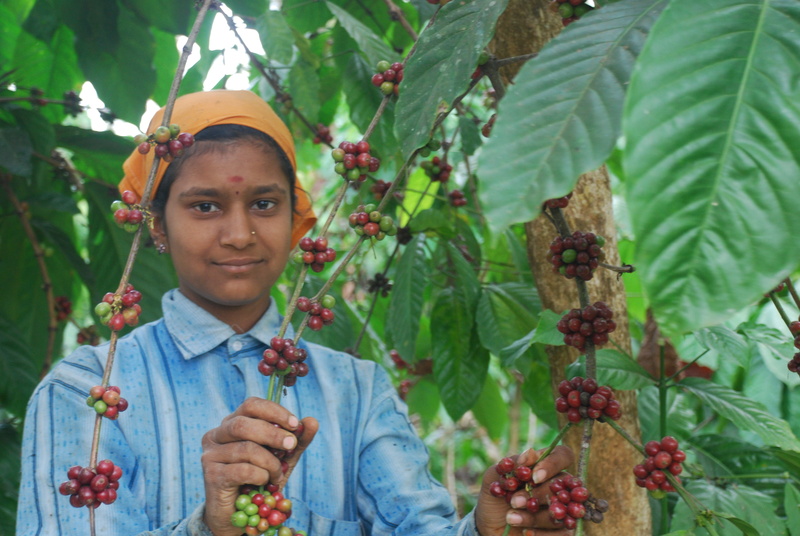 The coffee planters in Karnataka, especially Coorg, are facing an unprecedented crisis due to falling prices, labour shortage and shoddy policies of the Congress government in Karnataka and the BJP government at the Centre. The immediate cause for worry is the falling prices of coffee due to excess coffee production in the leading coffee growing countries like Brazil, Colombia, Vietnam and Indonesia. This has led to a fall in the prices of the commodity in the global markets by about 30 per cent. Another worrying factor is the severe shortage of labour in the ongoing picking season. Karnataka which is largely dependent on workers from Assam since the last 10 years, have to suddenly put up with a severe labour shortage because the Assamese have gone back to their native place to ensure their names are registered in the National Register of Citizens. The labourers who left for Assam last month, are yet to return, though this is the peak Robusta coffee picking season. What is compounding the troubles of the planters is the fall in prices of pepper, a crop which supplemented the income of the coffee planters. The import of cheap contaminated pepper from Vietname through Sri Lanka has had a devastating effect on the price of Indian pepper. The Modi government’s reported move to restructure the Coffee Board has not helped matters. There is talk of the creation of an Export Promotion Board. The Indian coffee industry has failed to cash in on the fact that Indian coffee is totally shade-grown and commands a premium in the international market. The vote bank politics of the Siddaramaiah government in Karnataka has not helped matters. The bonanza being given to BPL card-holders has made the labour force lazy. With free rations being supplied to the card-holders, there is hardly any incentive for the workers to contribute to productivity. Most of them work for a couple of days in a week and waste their time on other days drinking cheap liquor. Alcoholism which was earlier mainly confined to the menfolk, has now spread to women and even young girls. Instead of pandering the labour force with free food, etc., the government should have spent the money on educating the children of the labourers. The Karnataka government has failed to take affirmative actions in improving the lot of tribals in Coorg over the years. This neglect led to the revolt by tribals last year at Diddahalli. The government should come out with serious schemes to rehabilitate the tribals, instead of making them lazy through freebies. Another serious problem being faced by the planters is the elephant menace due to the failure of the Karnataka forest department to solve the problem of man-animal conflict. The last elephant census in Coorg showed there were more wild elephants in the coffee plantations than in the forest. Besides the deaths caused due to attack on people by elephants, there is considerable loss to the crops. The government thinks that its job ends with paying compensation to the kin of the victims of elephant attacks. There is need for revamping the forest department. There are more officials posted in the urban areas, than forests. This lop-sided deployment should be corrected and the officials made accountable. IS COORG THE CONDUIT FOR ADULTERATING CONTAMINATED VIETNAM PEPPER? WILL DY SP GANAPATHY CASE HAUNT SIDDARAMAIAH IN RUN-UP TO POLLS?